ammo: Alien poster in the store for Alien day !!! 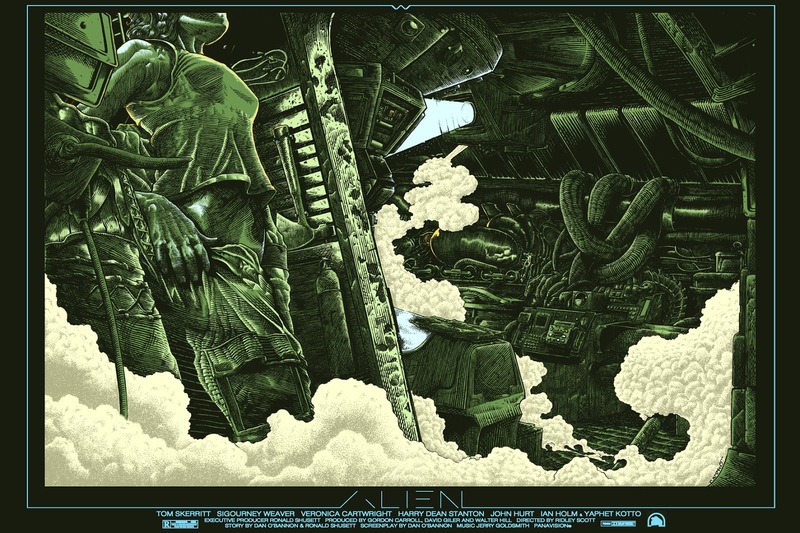 Alien poster in the store for Alien day !!! I just add few copies in my store of the poster I did for Alien last year ! Anyway, they're here and they're looking great !